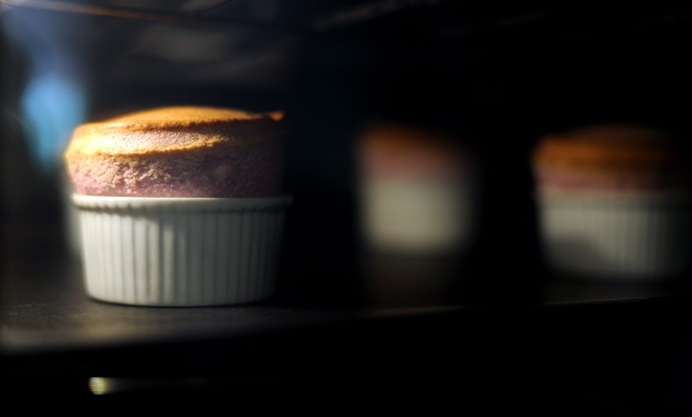 Making a soufflé is often cited as the most challenging French technique to master but following a few simple rules will ensure perfect results every time. Make sure not to open the oven during cooking or the souffles may collapse. 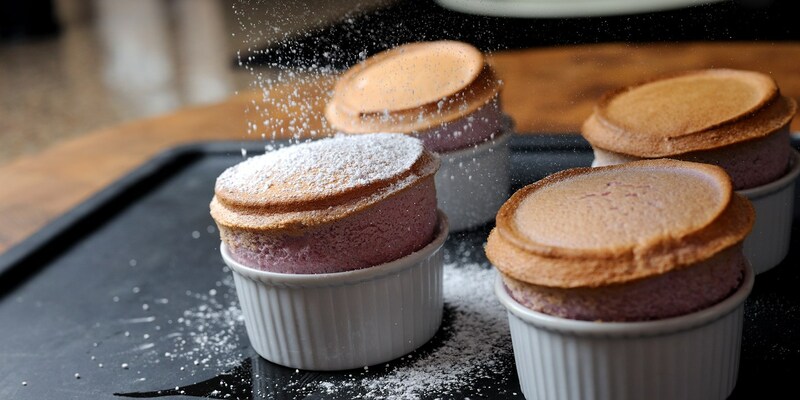 There are many flavours that can be used when making soufflés but they lend themselves very well to strong and acidic flavours, for example, Andy Waters uses lemon, Luke Tipping uses orange and Dominic Chapman uses raspberry in his recipe.